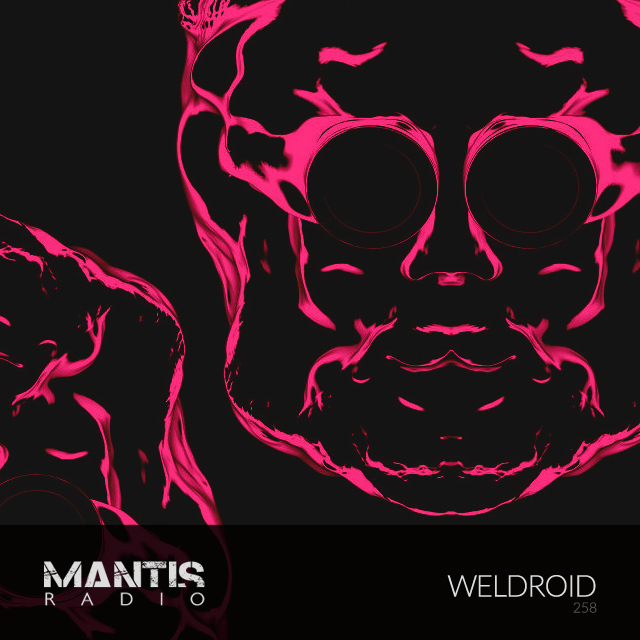 Stepping up to the session this week we welcome Weldroid and his very resplendent electronics. Weldroid is the 8-bit emulation of an electrical engineer, a CGI artist and a coffee connoisseur merged into one person and left alone in the middle of a forest in the middle of a forgotten peninsula built of discarded and ancient electronic devices and lots of copper wire. Since 2008’s Strangehold on long running Kahvi Collective to earlier this year and January’s split release with Illl – Wrath of the Gods; Tamas Zsiros has continued to release a plenitude of beautiful electronic sound, with waves of drifting glitch, widescreen synth vistas and an optimistic, often melancholic emotive feel. A sound most would recognise as IDM.